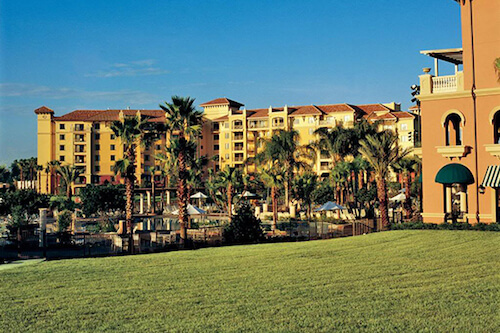 Wyndham Grand Orlando Resort Bonnet Creek is located right on the lakeside. 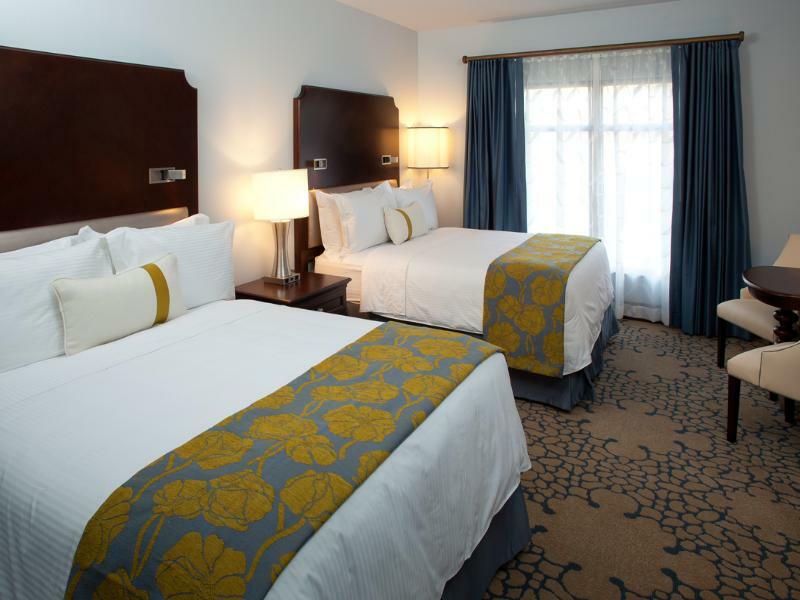 The hotel is a few minutes' drive from all the local theme parks, shopping centers, bars and nightclubs. 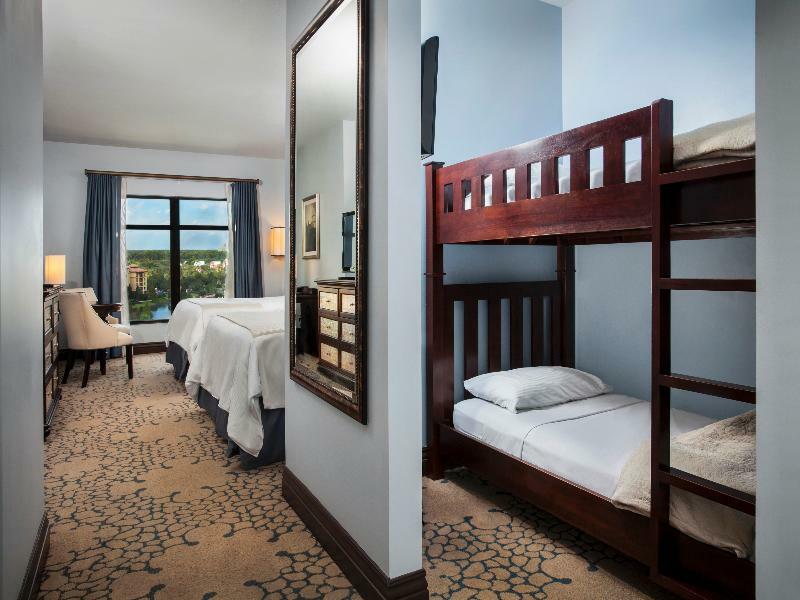 Younger guests can enjoy the playground, or the kids' club. 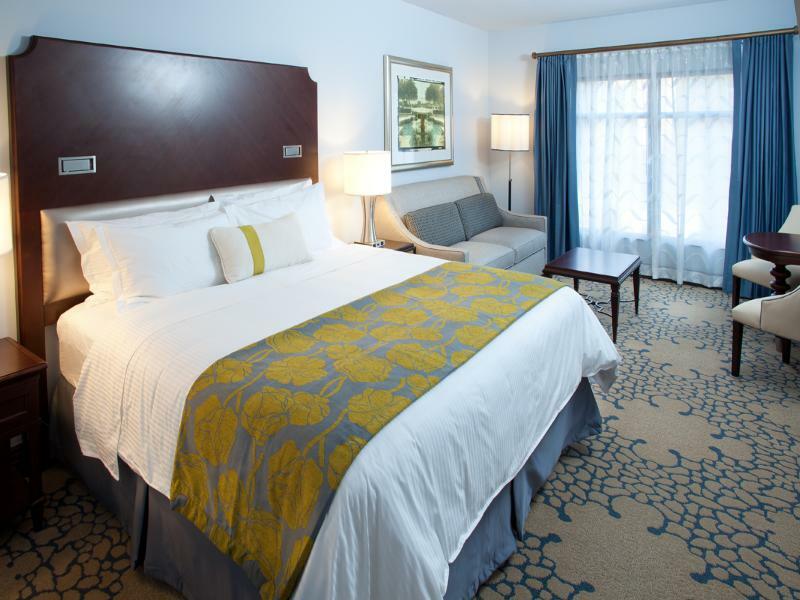 Guests can relax in the café and bar, and dine in the hotel restaurant. 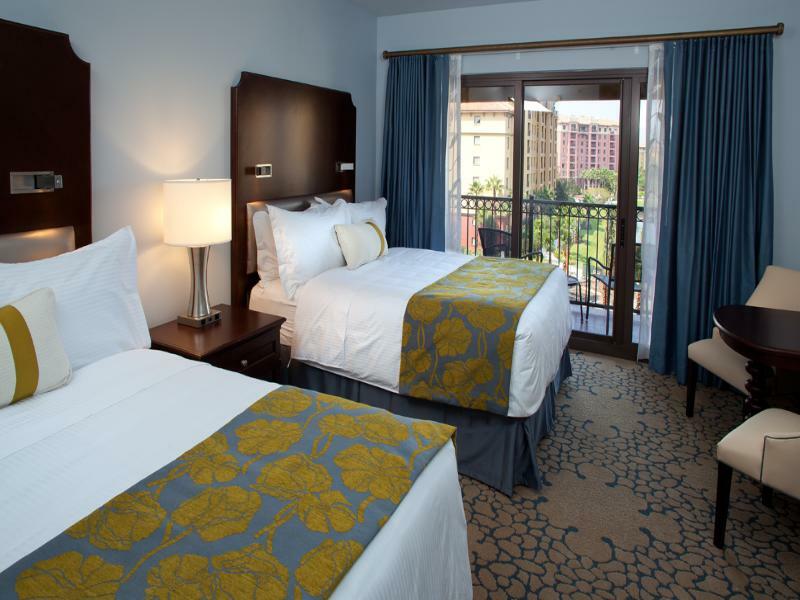 Those on business can take advantage of the business center; those on vacation can enjoy the shuttle to the Walt Disney World® Resort!